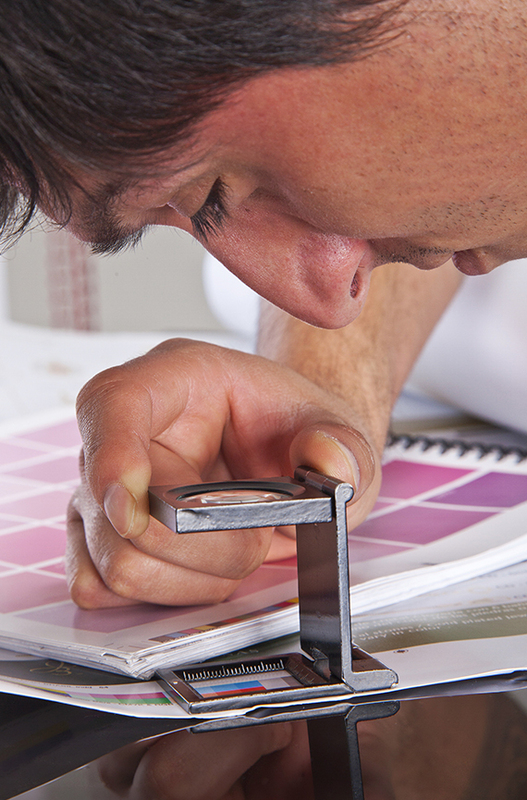 Our expert Copy & Print Shop associates will complete your project for you. 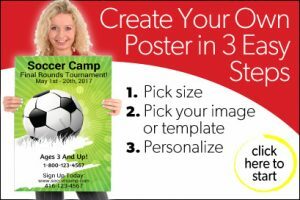 We print brochures, flyers, presentations, right up to posters and banners. Single copies or thousands! Print in colour to really capture attention. Our copy and print shops are located at our two retail stores. 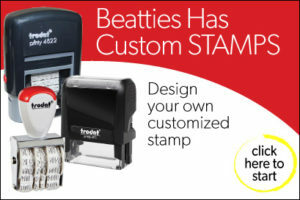 Beatties Basics have taken the time to truly understand our line of business and needs accordingly. In addition to their competitive prices and wide range of products, they have employees who “go the extra mile’” and really stand by their quality in customer service. 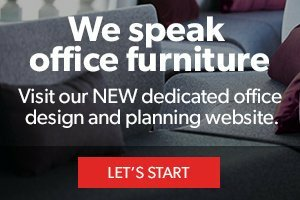 They know what I need—when I need it—and they will make it fit my budget. Where else can you find service like that? Beatties has made my work life easier.